QwikAd.com | Website Traffic Review - Best Legit Traffic Sources you MUST Try! QwikAd allows you to post free or paid ads for almost all kinds of products – from your lot for sale, kitchenware, and even used clothing. You can even look up for babysitters, jobs and even income opportunities by browsing through the website. You can almost find anything here. You can even have the option of searching products and/or services nearby your geographic location. The website serves as a community which enables users to interact with other – which is also the users’ avenue to sell their product to potential buyers. 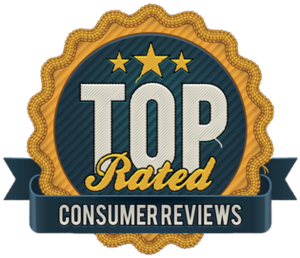 by Steven C. on Website Traffic Review - Best Legit Traffic Sources you MUST Try! I use QwikAd on a regular basis because I find it to be user-friendly and better looking that most classified on the net. I never encounter any problem with the site speed or my ads being posted. 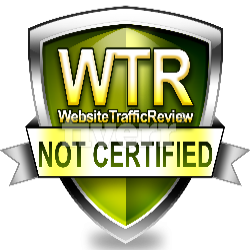 by Jakob on Website Traffic Review - Best Legit Traffic Sources you MUST Try! Just started posting on QwikAd and found it to be very user friendly. I emailed a question and received a reply within 5 minutes. The cost for ads are very reasonable and they post fast and my ad got visitors to respond fast. 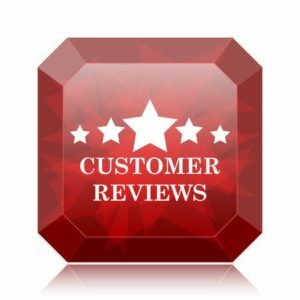 by Maxine on Website Traffic Review - Best Legit Traffic Sources you MUST Try! I like Qwik Ad, but what I have learned, is that to increase the best chance of getting opt in responses to your ads you post with them, you must go the paid route that Qwik Ad provides. Otherwise, when I post free ads, they barely get 2 visits, but as soon as I pay, and have them Featured with a Bump Up Category every 5 days, I see a quick hike in viewership..